The Perrywood outdoor collection embodies all of the elements that make this exterior light a true classic: timeless styling, balanced proportions, versatile finish and rock solid construction. 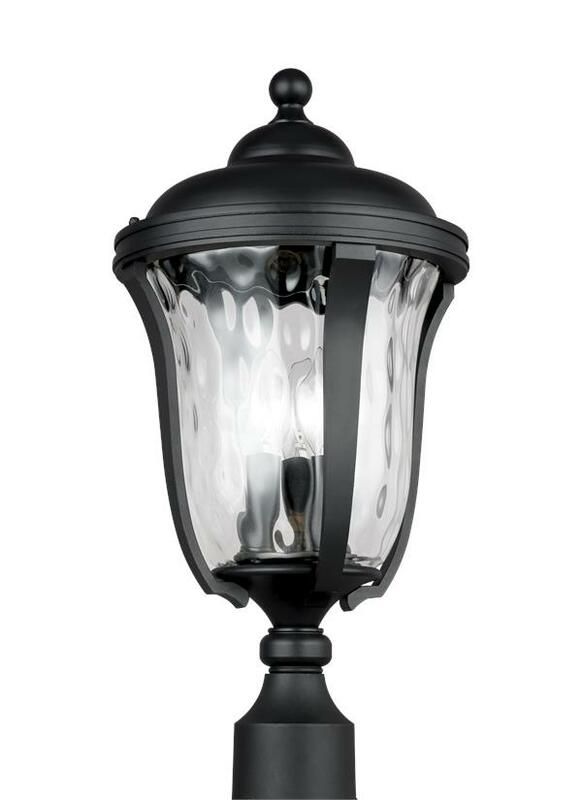 This traditional design features super trendy “water glass," a textured black powder-coated finish, and it’s built from cast aluminum for years of performance. Available in a Black finish. All fixtures are available as ENERGY STAR®-qualified and California Title 24 compliant.